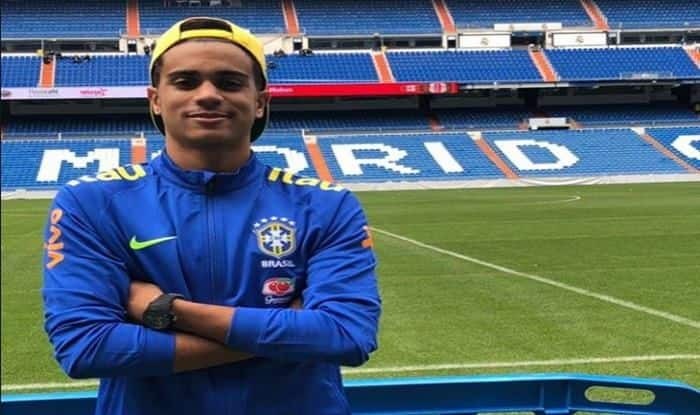 Real Madrid are willing to invest almost 70 million euros to secure the 17-year-old Flamengo midfielder on a long-term deal. Spanish giants Real Madrid are preparing an offer to sign highly-rated Flamengo teenager Reinier, according to Brazilian media reports. Reinier, who is contracted with the Rio de Janeiro club until 2021, has been capped four times for Brazil’s U-17 team, scoring two goals.